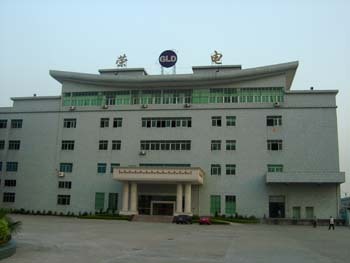 From the past 15 years, we have been doing services not only the medium business, but also the OEM projects for the HP, Philips, Macally, and Simple-Tech of USA etc... With having our factory of 100K M square measure at Dong-Guan City, China and experienced R&D, we believe we have the ability to make the Hi-tech electronic products. So we are confident that we can provide a cost-competitive product of outstanding quality and meet your requirement well. And we always hope to build stable and better relationship with our customers.